The Volvo Car Corporation is a Swedish producer of extravagant automobiles. The Volvo brand was founded in 1927 and has been taken over by the Zhejiang Geely Holding Group of China since 2010. Before the sale of Volvo to Geely, it was owned by the prestigious Ford Motor Company and known as part of the Ford’s Premier Auto Group. The headquarters of the Volvo brand is in Gothenburg, Sweden. Volvo vehicles have a reputation for an extensive list of patented innovations, safety, and steadfastness. The Volvo brand has received recommendations from the industry experts and has been selected as a Top Safety Pick continually with five-star ratings. All these features and its trendy models have made the Volvo brand earn the trust of most people in the world thereby making it a popular choice in the United States. Presently, Volvo has a broad selection of models and individuals must put some factors into consideration before making a purchase. These factors include MSRP, safety attributes, performance and entertainment features. These are some of the Volvo’s popular models in 2016 and a list of what you should do before you buy. The S60 Polestar is a limited edition Volvo model and has four doors. The MSRP for this beast is valued at $59,700 and has most of its features in standard form. Examples of the features are a 3.0-liter turbocharged I-6 engine with a 6-speed transmission. This exceptional vehicle can move from zero to sixty within 4.7 seconds which makes it faster than any other automobile in its class. It has the standard all-wheel drive including torque vectoring which also have a rear diffuser, rear spoiler, and front split corners to improve the beautiful exterior part of the automobile. The entertainment features of the S60 are as follows; Sensus Navigation with Mapcare, Sensus Connect, Harman Kardon, Volvo OnCall and Premium Sound System. In the case of safety, there are numerous safety features in the S60 as it possesses a park assist camera, front and rear parking sensors, blind spot information system, active dual xenon headlights, active high beam, collision warning, lane departure warning, traffic sign recognition, and adaptive cruise control. The Volvo S60 Polestar has its flaws and immense benefits. One of the exceptional advantages of the S60 is that it has a high-performance capacity. Though the car was initially designed as a racing model for the Volvo brand, it has been reconstructed to be utilized on a daily basis. When you are in need of a reliable brand you can always trust, Volvo is the name as it possesses some outstanding attributes that are absent in the models of its rivals. One significant disadvantage of the Volvo S60 is that the car is limited edition and it’s hard to buy one without ordering directly from the manufacturer. The XC90 Excellence is one of the most expensive SUV models made by Volvo. 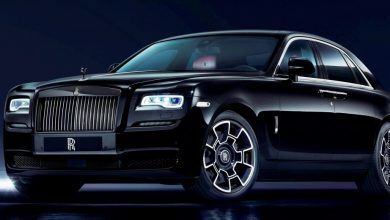 The MSRP is valued at $109,400, and the vehicle has a 2.0 liter 4-cylinder direct-injected turbo and supercharged engine. It also has an eight-speed Geartronic automatic transmission as a performance feature. Another incredible performance feature of this magnificent SUV is its 400 horsepower and 472 lb. /ft. torque. Its safety features are as follows; pilot assists with adaptive cruise control, collision avoidance, lane departure warning, blind spot information system. Others are a roll stability control, run-off road protection, 360° surround view camera, and park assist. 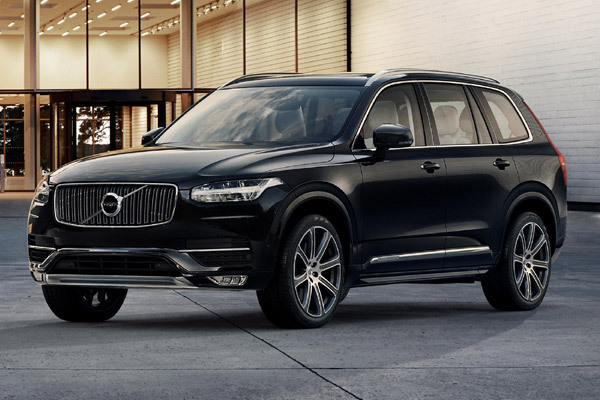 The maker of the XC90 did an excellent job in the inclusion of safety features in this vehicle, and this has made it one of the safest hybrid SUVs you could purchase today. The XC90 also has the Volvo Sensus Connect, Bowers and Wilkins premium sound system, Sirius XM, and CarPlay as part of its unique entertainment features alongside a full MSRP. This vehicle also provides you with convenient features such as the four-zone climate control, cooled glove box, beverage cooler, and comfortable rear seat. The benefits of buying the XC90 are the top luxury attachments to the vehicle, and most of the classic features available in the SUV are hard to find in other competitors. One significant issue with this beautiful car is that the number of the automobiles is limited and you have to contact Volvo Concierge for its special offers. The Volvo’s S80 is the brand’s premier luxury Sedan. With performance attributes such as a 2.0 liter, 4-cylinder, turbocharged, direct-injected engine, 240 horsepower and 258lb. /ft. torque. It has a body length of 191″ and an 111″ wheelbase and an MSRP of $43,500 thereby making its attributes matchless for other brands which are Volvo’s competitors. The safety features of the S80 are as follows; Dual xenon headlights with active bending lights. The features also include auto-braking, distance alert, adaptive cruise control and blind spot information. Most of these excellent abilities in the S60 are not present in the vehicles made by other manufacturers. Having the S80 is an excellent choice as the 37 mpg rating on the highway is above other competitors. The presence of the Volvo OnCall app enables you to manage and observe the vehicle with a smartphone. Its main defect is that it has a smaller cabin in comparison with other cars in its category. Presently, the Volvo has a special offer of 1.9% APR financing for up to five years and close to $8,450 in allowances. The V60 Cross Country Wagon has a higher driver’s seat to ensure you have a clearer view of the road and also possess 7.9″ of ground clearance. This excellent vehicle has an MSRP valued at $41,200 and with the availability of 43.8 cu. ft. of cargo space, you don’t have to worry about space. The performance features of the V60 Cross Country also include 266 lb. /ft. Torque, all-wheel drive, Instant Tracking™, and hill descent control. The V60 Cross Country also has a 2.5 liter, 5-cylinder, turbocharged engine with 5400 rpm. The length of the wagon is 182″ with a towing capacity of 3500 lbs. It flaunts a 28 mpg fuel rating on the highway with a 19.8-gallon fuel tank. The incredible entertainment features in V60 Cross Country are as follows; built-in Wi-Fi, a Harman Kardon premium sound system, and an optional navigation system. Just like most of its counterparts in the Volvo brand, proper attention is paid to its safety features as they also include active bending lights, auto braking, adaptive cruise control, IntelliSafe and blind spot information functions. One of the attractive and amazing characteristics of the V60 is its environmentally efficient fuel system and design. The only issue with the wagon is its expensive price tag as there are other brands with a cheaper MSRP that lacks the incredible attributes of the V60 Wagon. There are special offers on the V60 Cross Country at 1.9% APR financing up to five years and close to $4,950 in allowances and an opportunity to upgrade to the premier package. The XC60 is the most popular SUV from the stable of Volvo with an MSRP of $36,600. This vehicle has a 4-cylinder, turbocharged engine including a 302 horsepower. 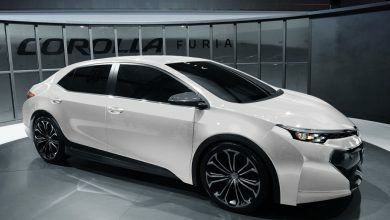 It also has another engine option which is the 6-cylinder turbocharged engine, but the 4-cylinder engine is known to create a lower emission than the 6-cylinder driving force. The Environmental friendly nature of the engine makes it a perfect choice when it comes to emissions reductions. You can also view its standard performance capabilities which are all-wheel drive, stability control, a roll control and traction control. As a brand renowned for its strict adherence to safety procedures, the Volvo XC60 has the following features such as active bending headlights, adaptive cruise control, blind spot information, cross traffic alert, and an energy absorbing frontal structure. 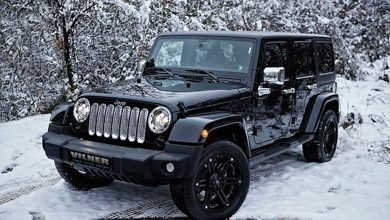 The Entertainment characteristics are built-in Wi-Fi, Sensus Connect, Bluetooth and the Sirius XM. The advantage of purchasing the XC60 is the access to the 36,000-mile free maintenance warranty and 67 cu. ft. of cargo space. Buying of the 6-cylinder engine consumes fuel and record 23mpg on the highway. When you analyze the attributes of the XC60 in comparison with other competing brands, the price of this vehicle is cheap, and the results of its crash tests are outstanding. Presently, there is an APR financing of 1.9% for up to sixty months and $4,750 in allowances. 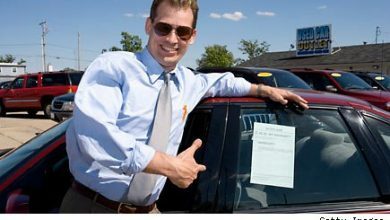 How Do Car Dealers Get Rid of Their Unsold Inventory?